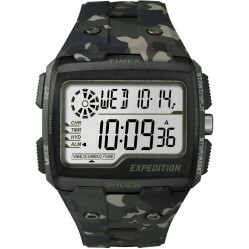 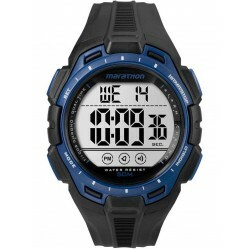 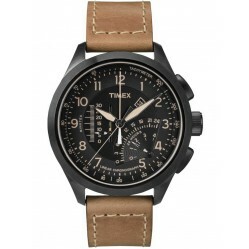 Timex intelligent quartz watches crave adventure. 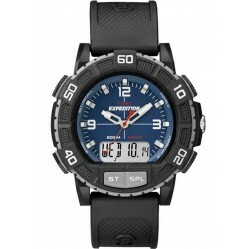 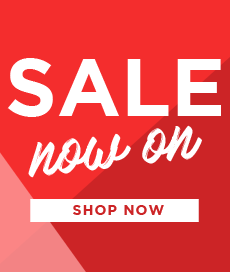 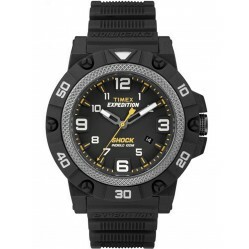 Within these solid watches beats a heart of motors and microprocessors working separately to power a watch that can command up to three extra hands in addition to the existing ones, thereby granting you a vast supply of information strapped to your wrist. 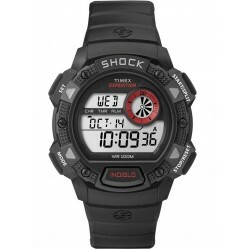 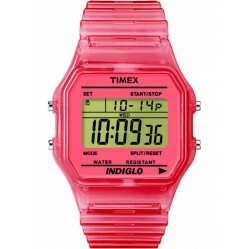 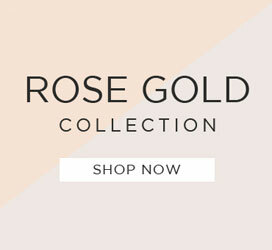 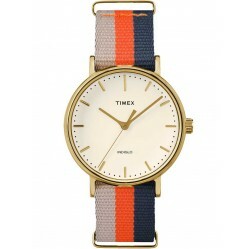 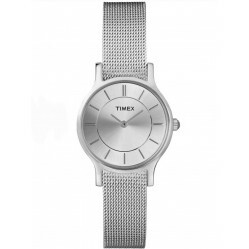 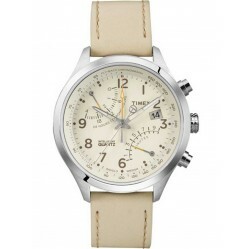 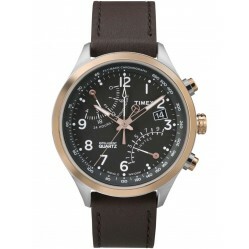 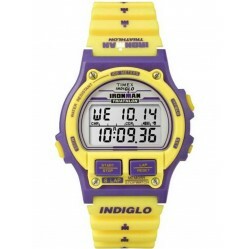 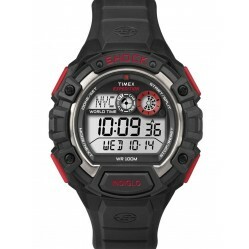 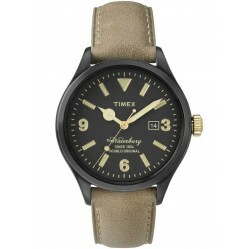 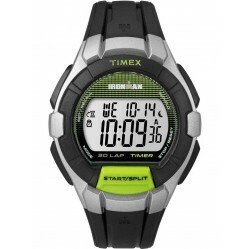 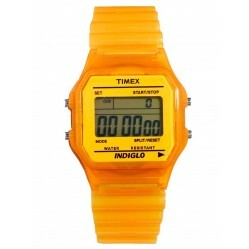 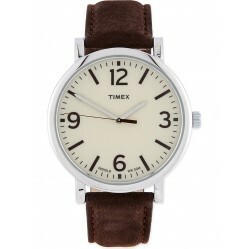 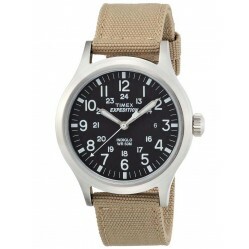 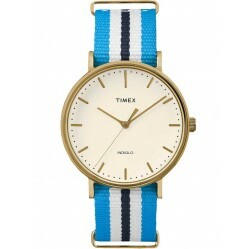 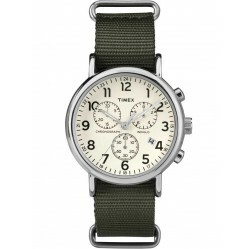 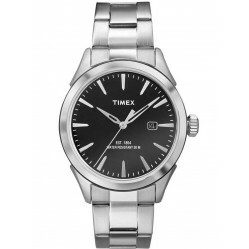 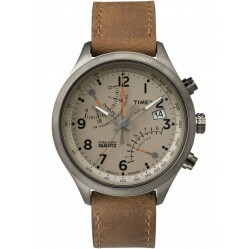 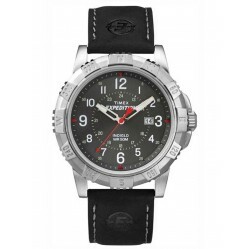 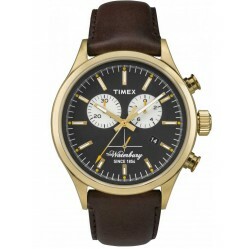 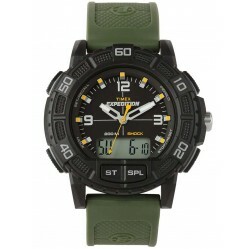 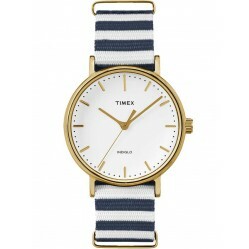 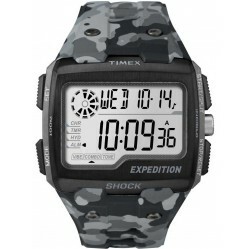 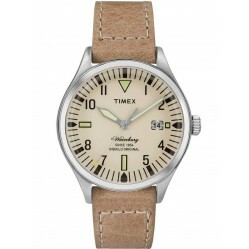 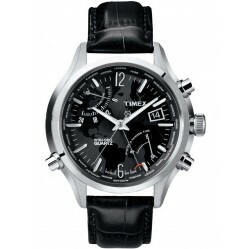 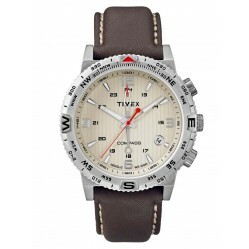 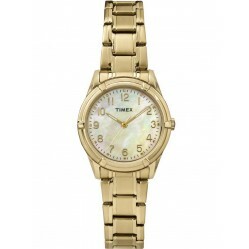 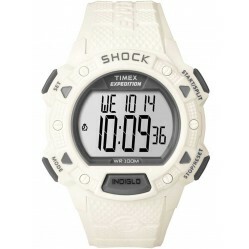 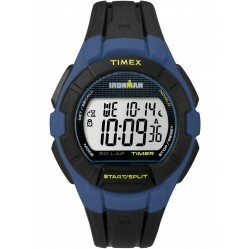 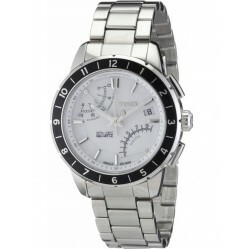 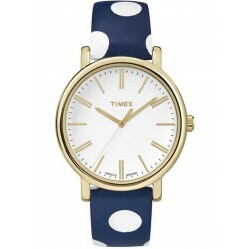 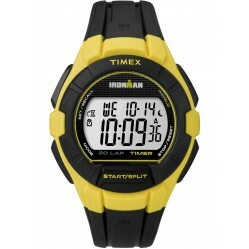 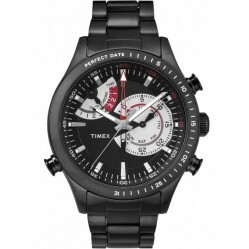 Founded in 1854, Timex aim to please every customer with creative, innovative designs. 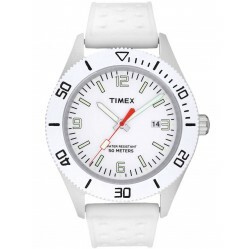 These watches will inform a sailor about the changing of the tides, a hiker what direction is home and an extreme climber to changes in the temperature as they ascend to the summit. 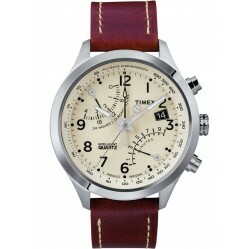 If you crave action and excitement, let Timex watches take you on an adventure.